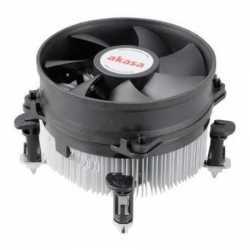 ICE BLADE 200M is a cost effective thermal solution for 130W CPUs. 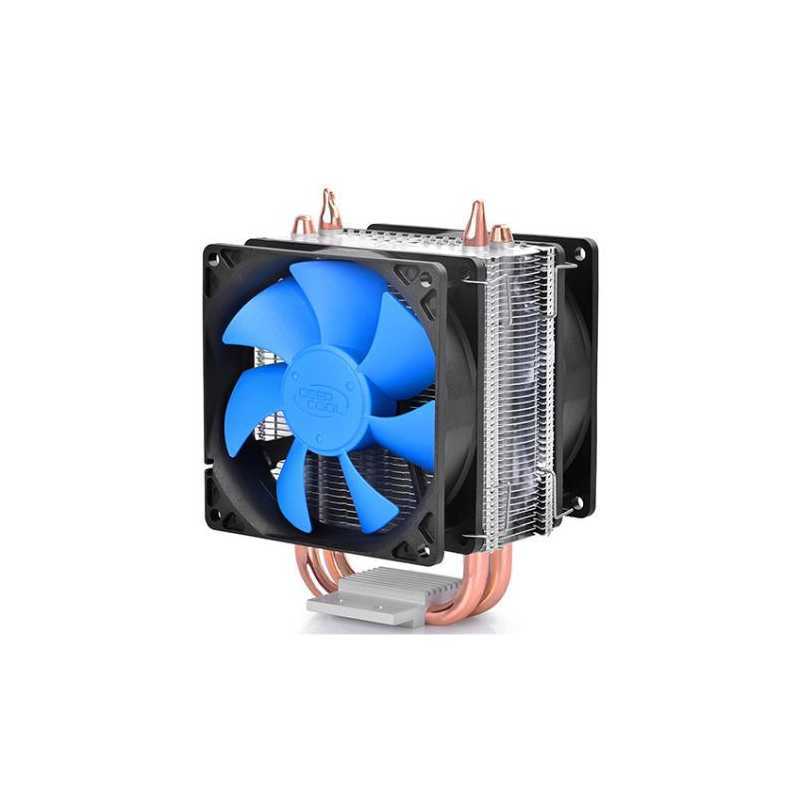 A massive heatsink with two Φ8mm heatpipes ensures rapid heat transfer from the processor and two 92mm fans then disperse the heat away from the heatsink quickly. 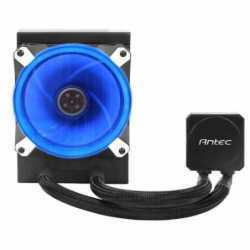 With all necessary mounting kits, this cooler is able to handle all current CPUs in the market, including Intel LGA2011 and AMD FM2/FM1. 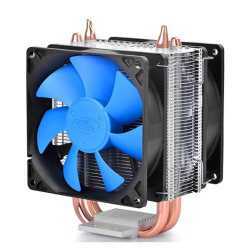 Two 8mm heatpipes directly touch the CPU surface in order to absorb the heat from CPU core quickly and conduct it to the massive aluminum fins. 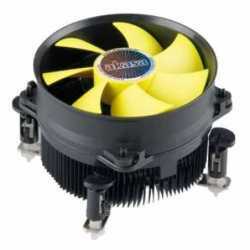 Strong airflow is needed to disperse the heat away from the heatsink. 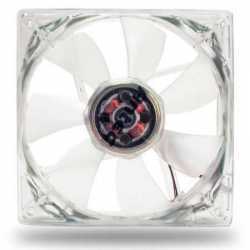 ICE BLADE 200M is equipped with two 92mm fans with PWM function to provide optimal airflow to do the job well. 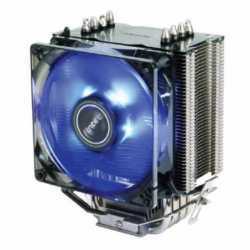 With multiple mounting accessories, ICE BLADE 200M is ready for all current processors ranging from Intel LGA2011/1151/1150/1155/1156/1366/775 and AMD AM4*/AM3+/AM3/AM2+/AM2/FM2/+/FM2/FM1.